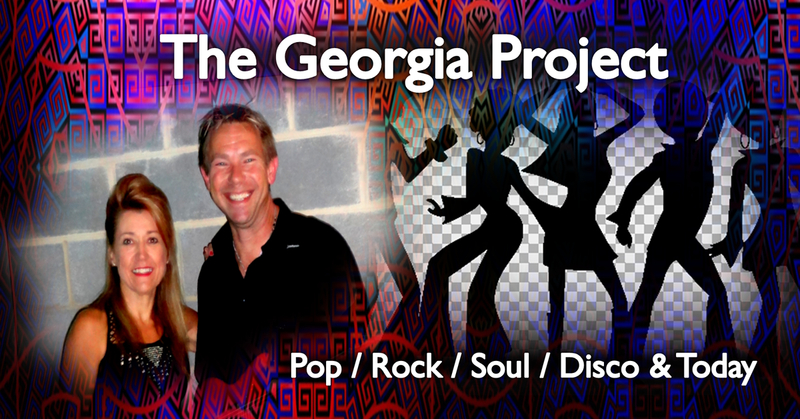 Anthony and Barbara share a wealth of experience between them having both worked in professional cover bands and shows, they now come together to form their exciting, fun and versatile duo called “The Georgia Project”. To achieve the perfect mix they will be performing a repertoire of songs from pop/rock, soul, disco and modern. Barbara’s strong vocal style, Anthony’s blues influenced guitar playing and their quality sequenced backing tracks are done justice with the great sound that is produced through the professional sound system they use. Barbara draws on a wealth of experience from entertaining audiences within Australia and overseas. She has performed in Japan, Korea and starred in cabaret at the Hotel Indonesia Jakarta. She has supported various overseas artists touring our shores as well as performing on four separate cruises. She performs her tribute show to the legendary female singers of the fifties and sixties and hosts a regular variety show at a popular club venue. Anthony has been playing guitar for over 30 years. A veteran of the Sydney music scene. His playing style is influenced by great blues players such as Robben Ford and Larry Carlton.